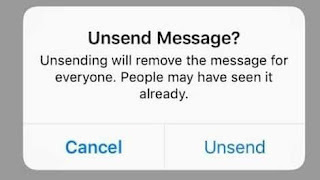 Facebook Messenger is getting the long-awaited option to 'unsend' messages. The capability is similar to that of WhatsApp and can be used to retract anything you may have sent accidentally on the platform. but you should know some important caveats before using it. The retracting feature works just like that of WhatsApp, allowing users to delete accidental messages or media files (voice messages, photos, videos) from the recipient's end. It makes the texts disappear from their end and displays a message saying 'This message was removed'. However, do note that the feature would only work when you'll use the option within 10 minutes of sending a message. Find the message you regret sending and long press it to get the 'Remove' option. 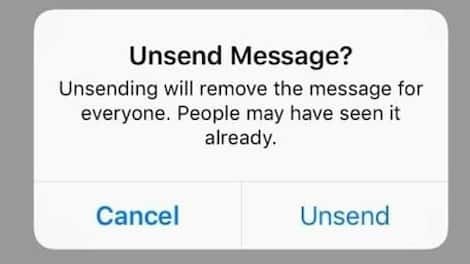 Once you'll tap on the 'Remove' button, Messenger will ask, "Who do you want to remove this message for'. Select 'Remove for Everyone' and the message in question will disappear for all. The option works in individual and group conversations and is supported on both Android and iOS versions of Facebook Messenger. However, if it is still not available on your device, you might have to wait a bit to get message retraction capabilities from Facebook. 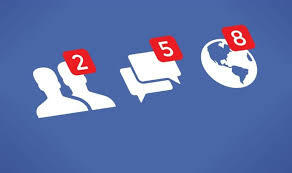 The feature has just started rolling out worldwide and will show up on your phone in the coming days.